When Selling Or Buying In The Roanoke Valley … Know Your Numbers! When it comes to home sales, the Roanoke Valley of Virginia is traditionally very stable with few “booms” or “busts” in the housing market. However, we all had to climb out of the 5-year-long nose dive we took from 2005 to 2010. During that time the Roanoke Valley market went from 6,243 homes sold (in 2005) all the way down to 3,271 homes sold (in 2010). Now with 2017 in the books, the number of homes sold last year in the Roanoke Valley was 5,399. That is a (slow) 7-year-long recovery from the 2010 low, and still falls 844 homes short (down 14%) from the high set in 2005. (See chart below) So we have great news and are trending upwards. We here at LivingInRoanoke are confident 2018 is going to be a superior year for home sellers in the Roanoke Valley! 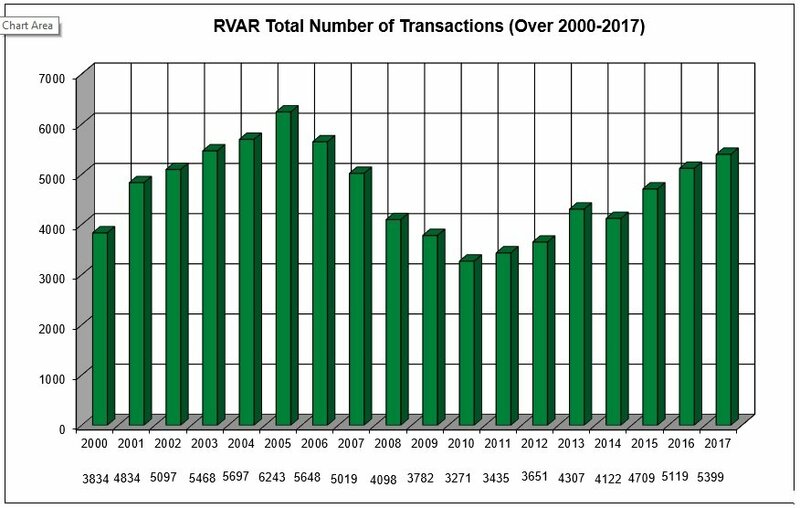 When the financial crisis began to crumble the housing market in 2006 and 2008 there were nearly 1,700 real estate agents in the Roanoke Valley Association of Realtors (RVAR). By 2014 the number was down to 1,050 agents, a 39% drop in people practicing the business of real estate sales. Not only was public confidence in the housing market shaken to the core, there were far fewer agents able to make a living. The number real estate agents in the RVAR is now up to 1,178 (as of January 2018). 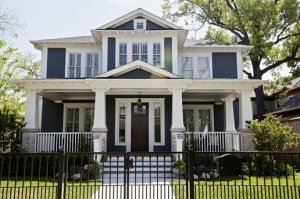 Do You Need Help With Your Real Estate Transaction?